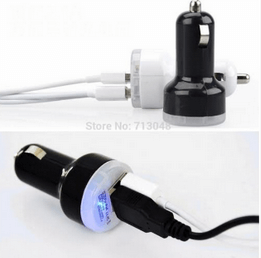 Basethings is come up with Exclusive offer now get Dual USB 2 Port 2.1 AMP Car Charger Only is at Rs 60 with free shipping any where In India*.So guys it is the cheapest price online you can compare price on flipkart and other shopping sites also.Because In Rs 60 car charger with Dual port is amazing deal and we recommend if your have four wheelers you must buy it. Now click On Buy Now Button . Now product is added in your cart click on Checkout Button. In next step Create new account OR Login with detail. Now add your shipping detail and click on next page. Now select payment method on same page as DIRECT PAY. Now Proceed to payment by clicking Continue Button. Now pay rest of the amount . Hurrey ! You have successfully order your Car charger. This offer is live till stock is present. One user order only one phone per account. For more terms visit basethngs.